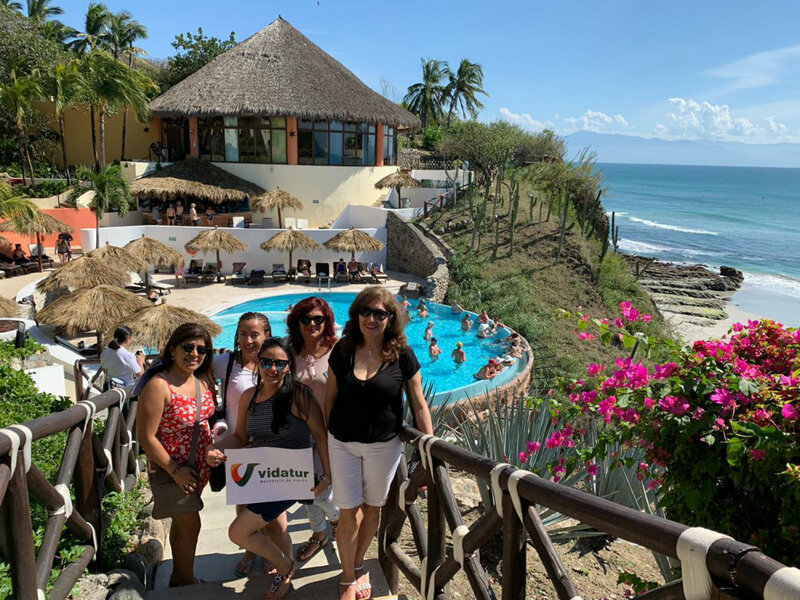 Representatives from eight retail agencies brought together by wholesaler Vidatur toured the destination’s iconic attractions and visited luxury resorts in Nuevo Vallarta and Punta de Mita. 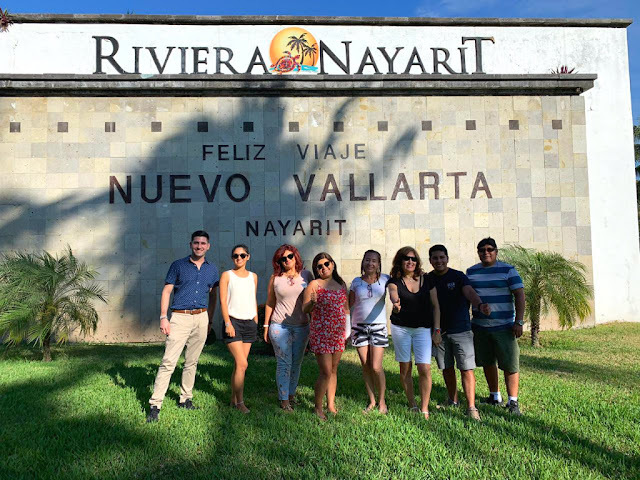 Eight retail travel agents from several different regions in Peru visited the Riviera Nayarit from January 17-21 to enjoy firsthand the destination’s attractions. The FAM trip was co-hosted by Puerto Vallarta and organized by Peruvian wholesaler Vidatur. The collaboration between the different marketing sectors within the Riviera Nayarit and Puerto Vallarta continues to bear fruit, proving these joint efforts generate faster and better results, as is the case with emerging markets in South America. 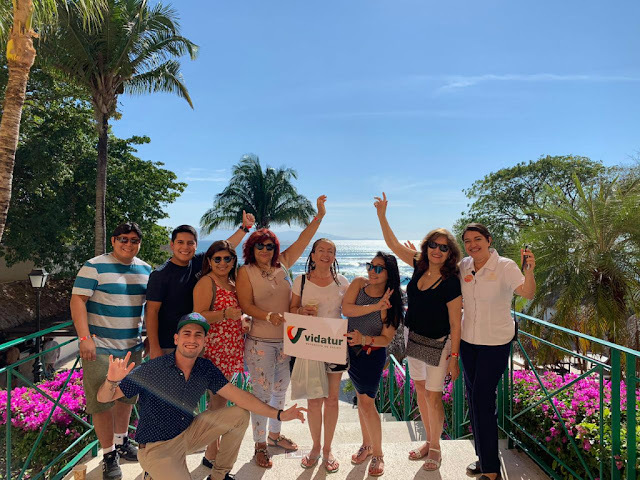 Besides the beach and other iconic places, the group was taken on site-inspection tours of some of the hotel properties in Nuevo Vallarta and Punta de Mita so the visitors could experience the synergy between nature and luxury. The also visited the Magical Town of Sayulita, where they enjoyed the hospitality of the Riviera Nayarit CVB. The agents shared some very positive comments after visiting the Ocean Breeze, Marival Resort, Grand Palladium, Hard Rock Vallarta, and Paradise Village hotels and they were all impressed by the hospitality and the very complete offer the resorts have for their guests. “The product offer from the Bahía de Banderas region was a pleasant surprise for the South American market and truth is, the destination exceeded the expectations of most of the travel agents,” said Marc Murphy, managing director of the Riviera Nayarit Convention and Visitors Bureau (CVB) and the Bahía de Banderas Hotel and Motel Association (AHMBB). Vidatur is a travel wholesale agency with offices in Lima, Arequipa, and Trujillo in Peru, and was founded by Miguel Portugal. The company has become the retail travel agencies’ best ally, with offers that span the Caribbean, South America, the United States, and Europe.